Hungary joined the Schengen Area on 21 December, 2007. 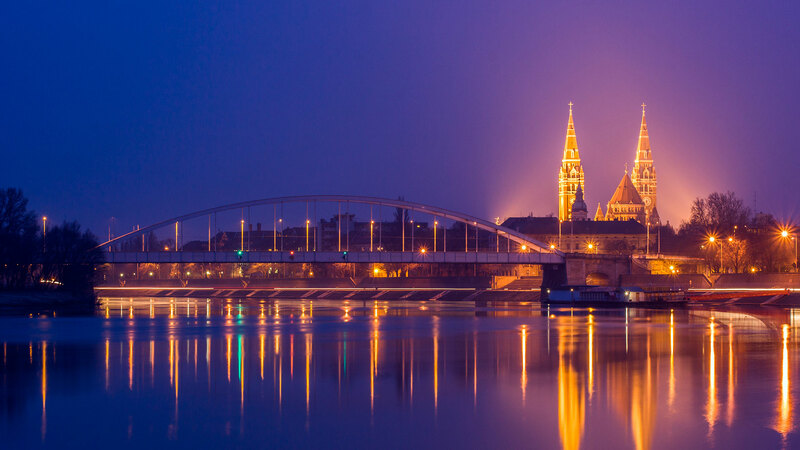 From that time visas and residence permits issued by one of the Schengen Member States are valid also for Hungary, and visas/residence permits issued by Hungarian authorities are – as a general rule – also valid for the entire Schengen Area. For general information regarding preparing, submitting and tracking your visa application, please visit the website of the Hungarian Consular Services, while visa application forms are available by clicking HERE. Letter of Inviations can be downloaded from our website HERE. Participants are advised to check whether they will need a visa and submit any visa application well in advance of the ATTO 2019 conference.